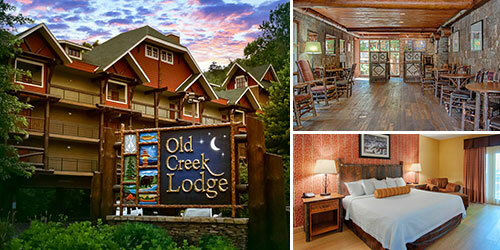 Experience true Smoky Mountain charm and Southern hospitality at Old Creek Lodge, a comfortable downtown Gatlinburg hotel where rustic style meets ultimate comfort. 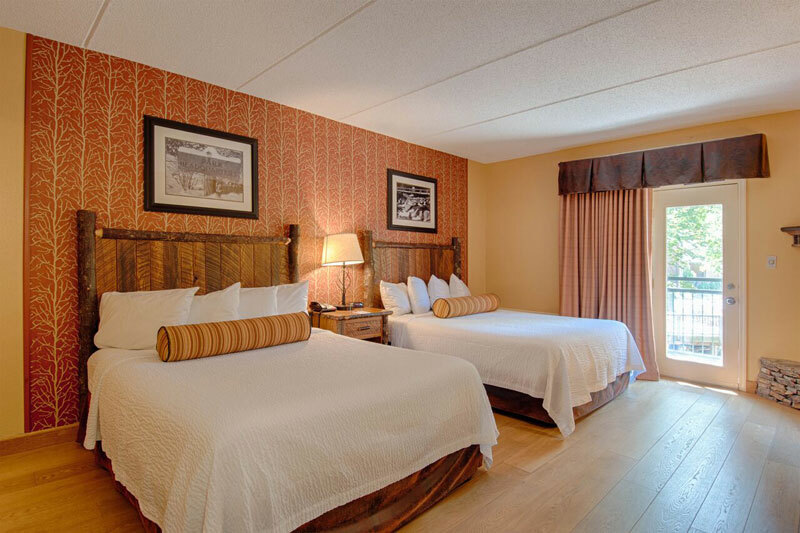 Each guest room features country-chic furnishings sure to make you feel right at home, along with a private balcony overlooking a gently flowing mountain stream. 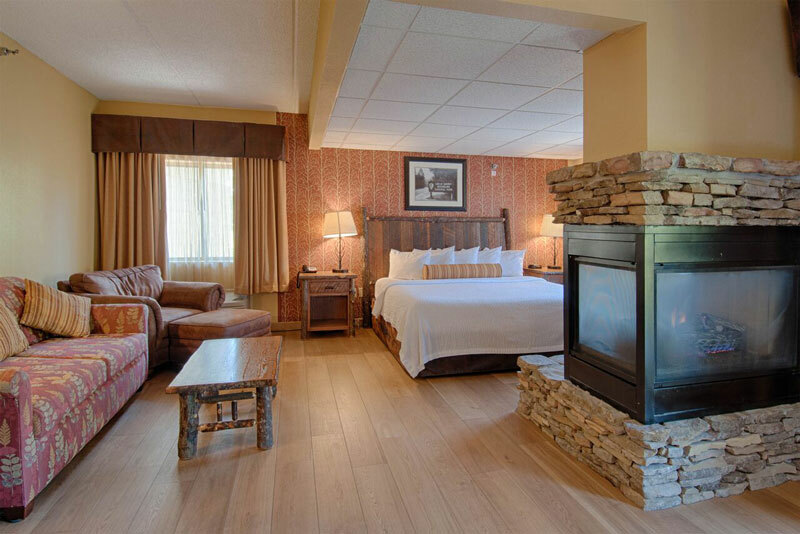 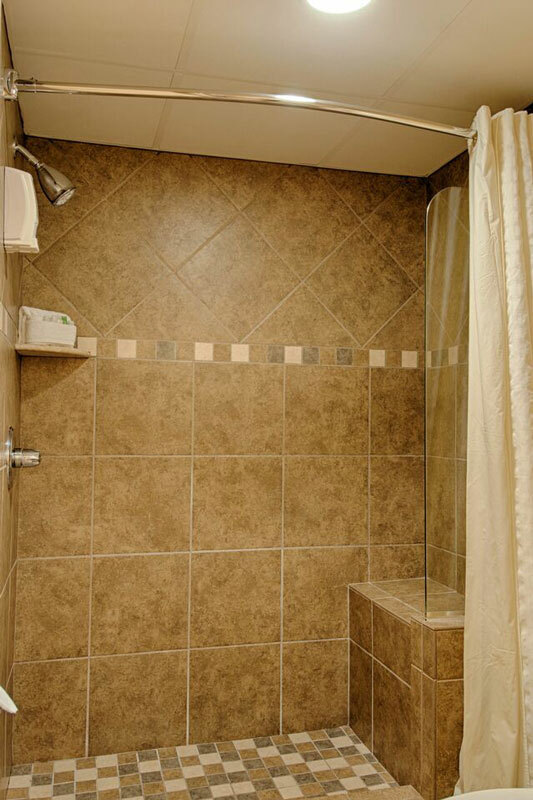 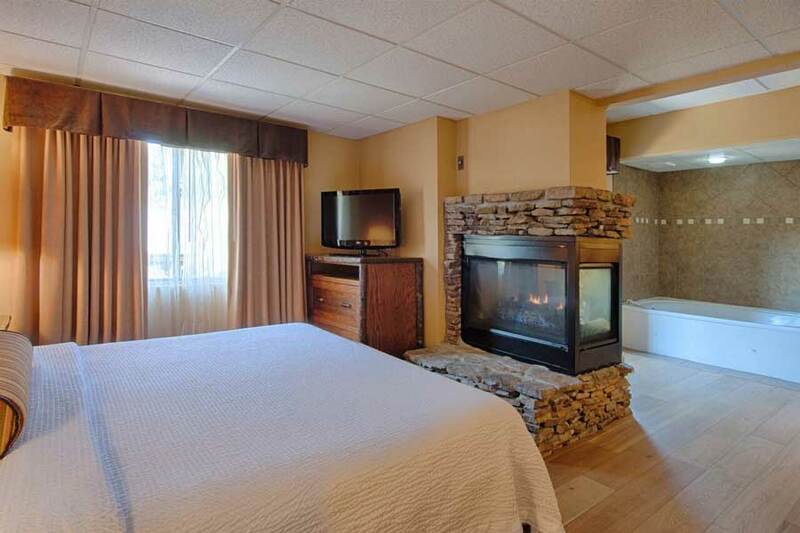 Treat yourself to an executive or spa suite to relax in a two-person whirlpool after a long day of exploring the mountains, or cozy-up in front of the in-room gas fireplace included in all guest rooms. 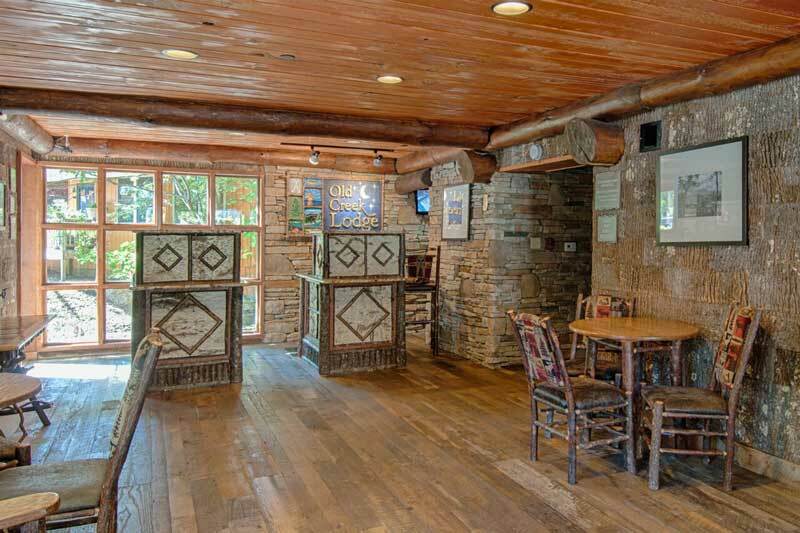 Start your day with the hotel’s free deluxe continental breakfast and then look forward to a full day of making Smoky Mountain memories.